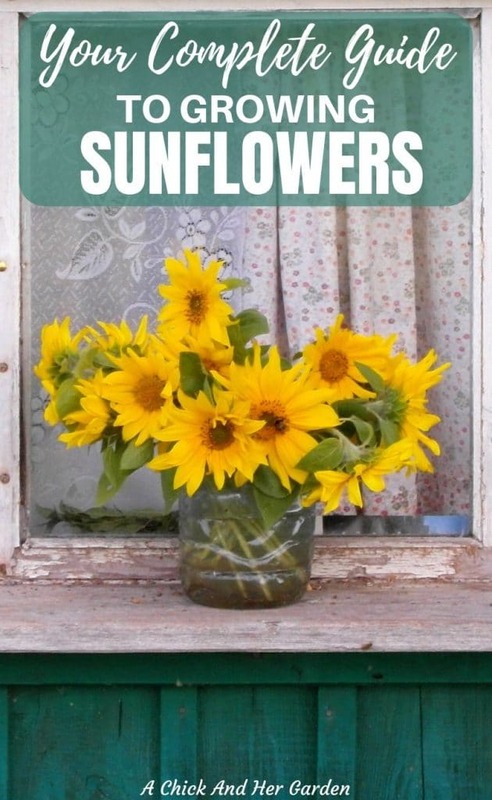 How to Grow Sunflowers… and Why You Should! It’s March and I am feeling an extreme need for dirt under my fingernails! I’m day dreaming about the garden and more importantly, growing sunflowers! Who doesn’t love their sunny faces? Or automatically think about the warmest days of summer when they see sunflowers? I’m not going to lie, my texts have been filled with sunflower emoji’s lately… Wishful thinking! So, to fill my need for seeing sunflowers in my back yard, I’m going to substitute and tell you all about how to grow sunflowers. And, more importantly, why you should! Our gardens obviously need water, the right amount of sun, and a the right fertilizer, like compost (or vericompost)! 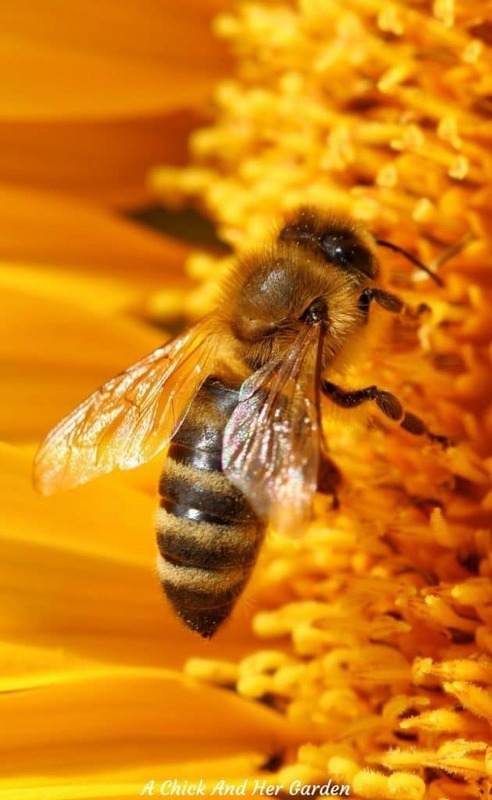 But, one thing we forget about is attracting and deterring the different types of insects! When attracting pollinators to the garden, sunflowers are a perfect choice! At the same time, they can deter aphids from your other plants by drawing them in! Sunflowers thick stalks will attract the aphids, but because of their strength, won’t be harmed by these feasting pests. Sunflowers have quite a few other benefits in the the vegetable garden as well! The are companions to cucumbers, beans, corn, peppers, tomatoes and lettuce. 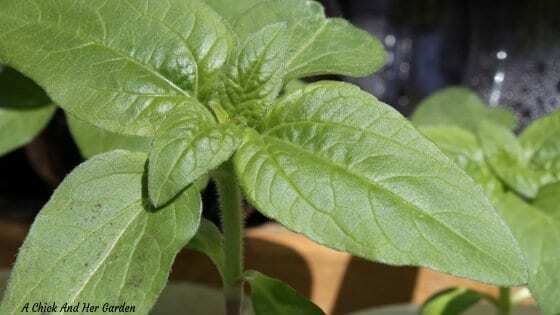 You can grow sunflowers as a trellis for climbing plants like beans and cucumbers and can their height also be used to provide afternoon shade to cucumbers and lettuce! Sunflowers are also great for the cutting garden! If you’re curious about growing you own cutting garden, check out my post Every Homestead Needs a Cutting Garden. 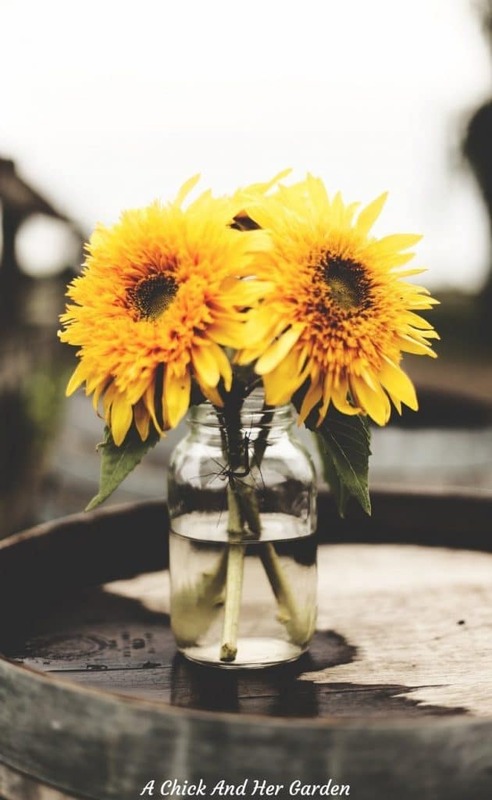 If you have a produce stand or go to market, people can’t resist grabbing a bundle of freshly cut sunflowers to add to a vase at home! Or, maybe you have some flower shops in the area that would be interested in having you as a supplier, especially if you have a variety of shapes and textures! Sunflowers actually come in hues from the standard yellow, to oranges, browns and reds. They also have a variety, pictured above, called Teddy Bear that I LOVE! If you raise chickens, your flock will also thank you for the extra treats from the garden! Sunflowers are a beneficial snack and great boredom buster for your chickens in the fall and winter. 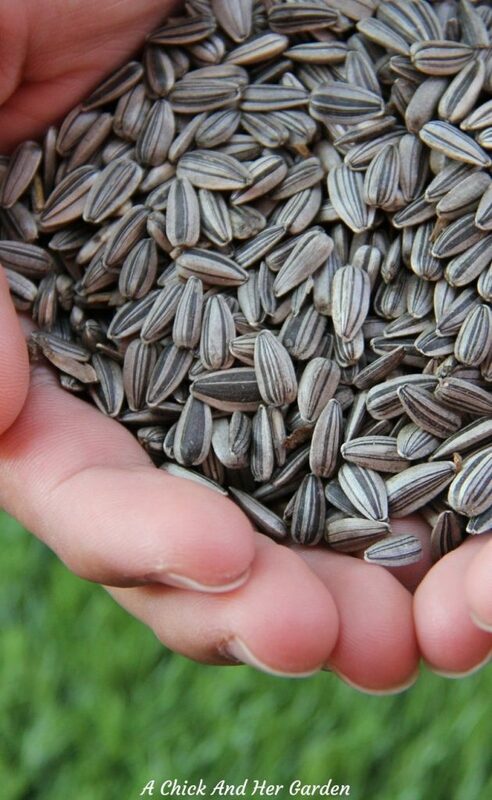 Check out how to harvest sunflower seeds for your chickens here! How Do You Grow Sunflowers? 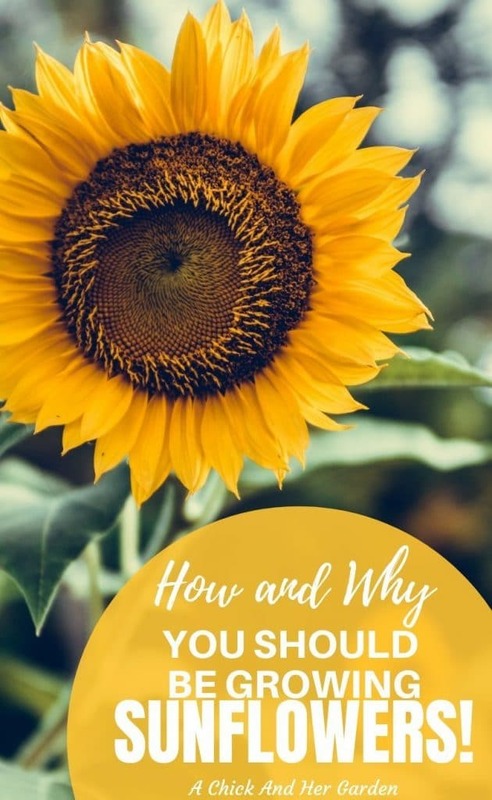 So, now that you know why you NEED to grow sunflowers, whether it’s in a small garden or field full of them, let’s talk about HOW you grow sunflowers! Sunflowers may be grow as an annual or a perennial, but are most commonly grown as annuals. The perennial variety has much smaller flowers than annual. If you live in gardening zones 3-9 you are good to grow them! These are the zones safe for growing the annual variety of sunflowers. I also mentioned before that they have a fairly long period of blooming, especially if you cut them or dead head as the flowers die. New blooms will emerge on lower leaf nodes. 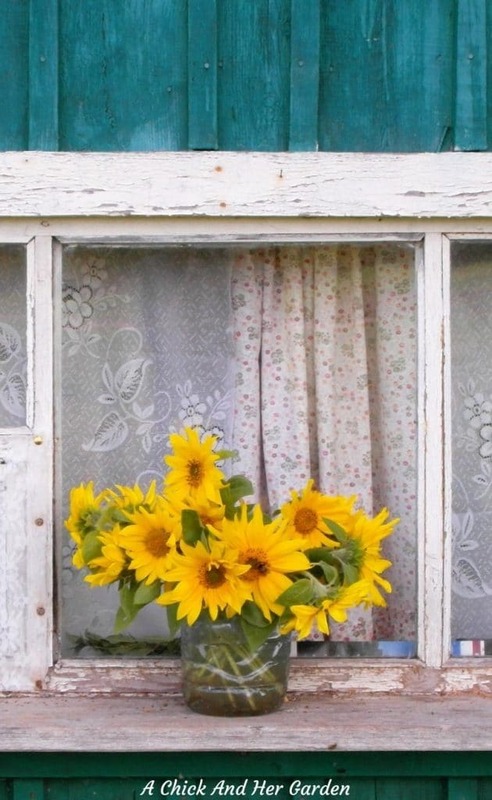 Sunflowers can be directly sewn in the ground after all danger of frost has passed for your zone, but you can also get an early start on them by starting your seeds indoors two to three weeks before your last frost. I like to succession plant, every couple of weeks, because I cut them. That helps me have continuous blooms. Sunflowers have a deep root system so you will want to till and loosen the soil about 2 feet deep, especially if you have clay soil like me, to keep it from being compact. Space your seeds/seedlings at least six inches apart, with rows 30 inches apart. Some varieties are actually fairly small as well. So for those without garden space can grow some in a container right on your patio! 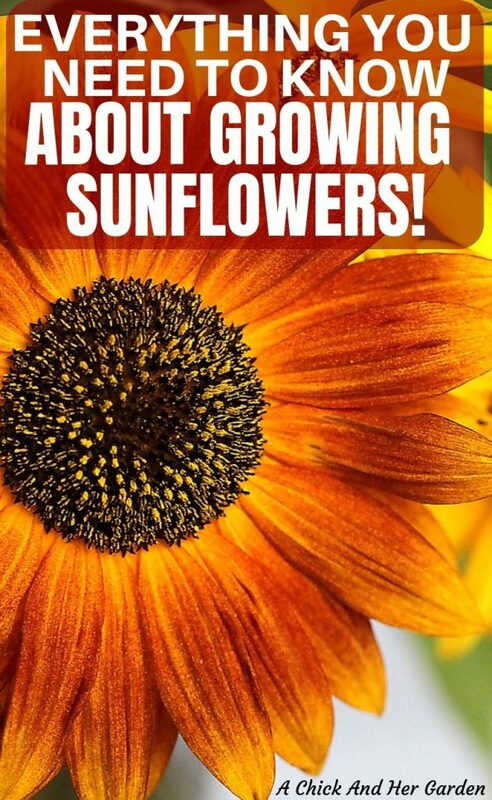 Are you ready to grow sunflowers this season?? Tell me the variety and how you’ll use them in the comments!